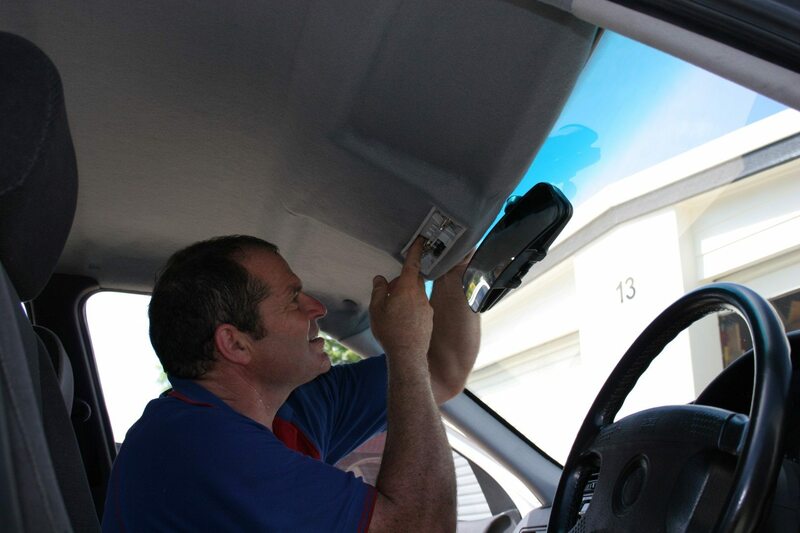 Mobile Car Rooflining Repairs has been operating in Gold Coast since 1996. 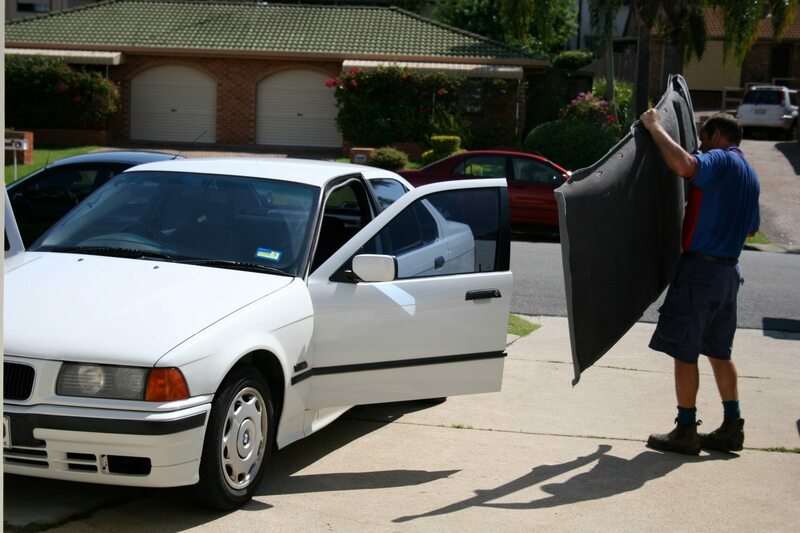 There's no need to drop your car off, we'll come to you, anywhere within the Queensland or Norther NSW area. All our work is guaranteed and we pride ourselves on providing a courteous and professional service. 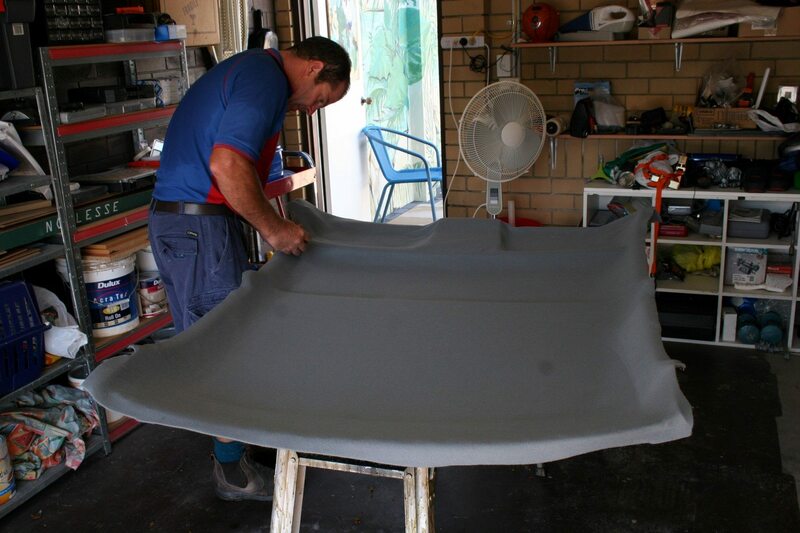 The Mobile Car Roof lining Repair Specialists have been operating in New South Wales since 1988 and commenced operations in Gold Coast from 1996 onwards. The service centres on repairing sagging car roof liners in most popular makes and models of sedan, station wagons, hatch backs, SUV’s and 4WD’s. We have a number of mobile workshops on the road covering most Gold Coast and Brisbane suburbs. The technicians carry all the necessary equipment and automotive industry approved materials for your vehicle and all work comes with a 5 yr. warranty. We pride ourselves in a prompt courteous professional service. We repair most popular makes and models of sedans, hatch backs, station wagons, SUV’s and 4WD’s.Notably Toyota, Ford, Mitsubishi, Holden, BMW, Jaguar and many more. Mobile Car Roof lining Repair Specialists have been operating in New South Wales since 1988 and commenced operations in Gold Coast from 1996 on-wards, we now cover Brisbane. The service centres on repairing sagging car roof liners in most popular makes and models of sedan, station wagons, hatch backs, utes, SUV’s and 4WD’s.